Memories of Melbourne University : Undergraduate life in the years since 1917. 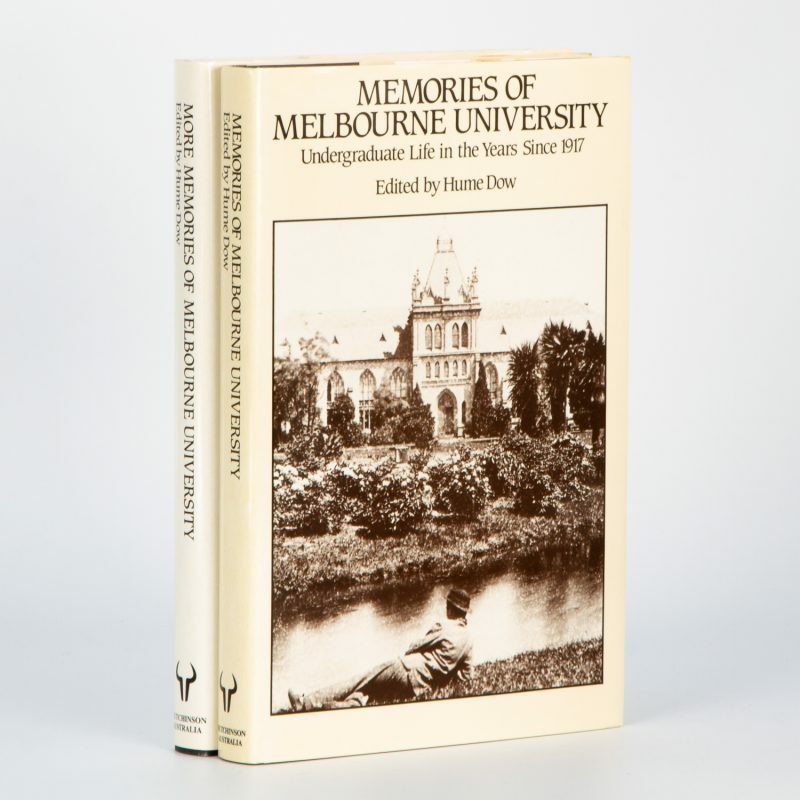 [Together with] : More memories of Melbourne University : Undergraduate life in the years since 1919. Melbourne : Hutchinson, 1983; 1985. Two volumes, octavo, boards in dustjackets, pp. xvii; 221; xviii; 198, illustrated. History of the University in the twentieth century.